An increasing number of TVs come with built-in Wi-Fi for connecting to services such as Netflix or to run apps for watching special-interest programs, downloading on-demand movies, playing games or even posting to your social media. Most models can even search for content across streaming services and live programming on cable and satellite. The interfaces are generally improving all the time, becoming more user friendly and intuitive. 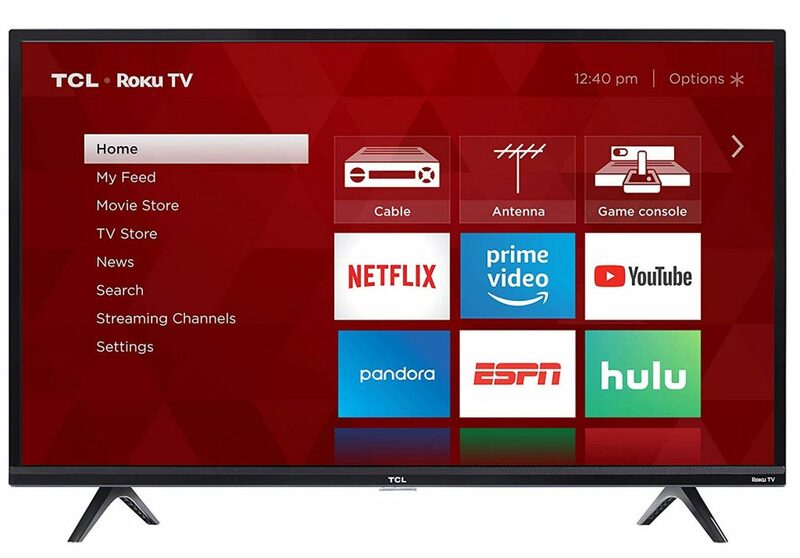 Roku offers its popular intuitive interface in TVs from Hisense, TCL and others. Samsung has a handy bar of icons at the bottom of the screen, Sony is linked with Google’s Android, and Amazon Fire Edition comes with Toshiba and Insignia. Every brand tries to out do the others, with the consumer being the one to benefit. So, we share round the popcorn as we test out the best-selling smart TVs. Samsung, with their usual style, have designed a TV that’s ultra-minimalist, elegant and so very smart. The bezels are almost non-existent, and even the strong, stable stand, that ingeniously hides the cables, looks good. 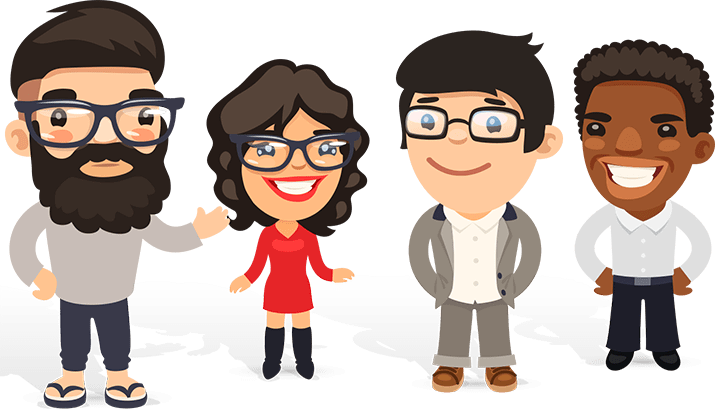 Samsung have taken the user experience above and beyond – a large range of customization options allows for completely tailored viewing, but even the default settings show how great the resolution, clarity and depth are. Excellent contrasts, responsive motion smoothing and the awesome PurColor adding a whole new spectrum, the viewing experience is fantastically rounded. The 40 watt speakers complete the immersive adventure. The ability to sync with other smart devices is another great feature, allowing you smart home to be controllable while you relax and watch a movie. It’s not a deal breaker, but the user interface does have some adverts around the edge of the home screen. 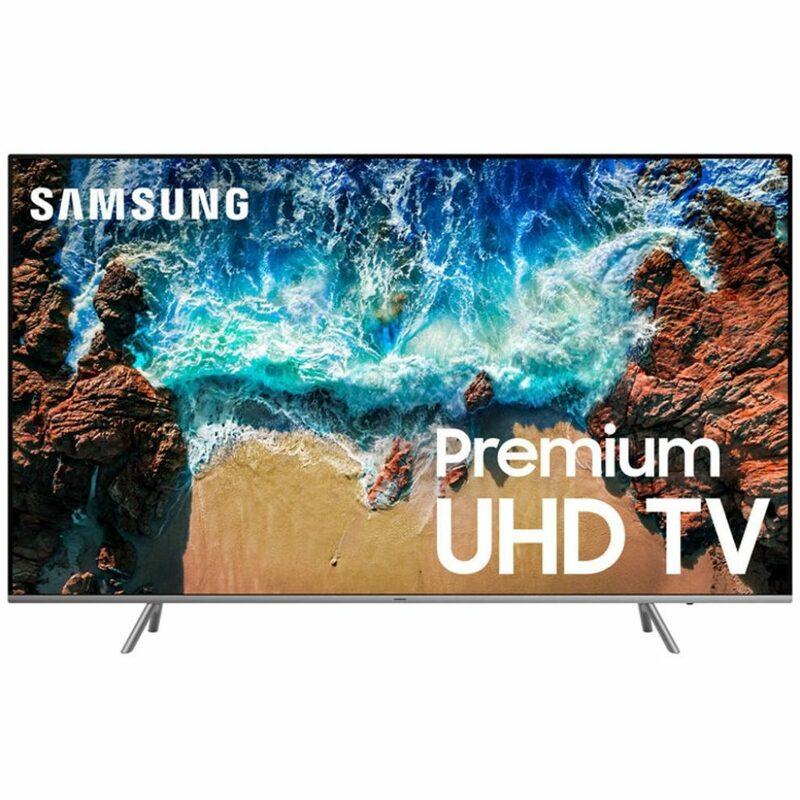 Samsung’s addition to the smart TV market is a stunningly elegant model, that comes with loads of very efficient and useful features. Happy to recommend this Samsung all day long. TLC have designed this smart TV to have a stylish minimalist appearance that would look great in any modern room. Surprisingly lightweight and sturdy, the slimline screen only widens a fraction at the base to accommodate the inputs, power supply and so on. The TCL’s image quality is excellent. Deep blacks, impressive brightness, rich contrasts and accurate, realistic color make the viewing experience very smooth and seamless. The audio is pleasantly clear, too, with no harsh grating or unnerving vibrations. We really love the Roku streaming – there’s a near-infinite amount of movies, and channels available via a very intuitive interface, which kept us occupied for ever. The tiny white light that comes on when the TV is switched off can be intrusive, however, a small piece of tape soon took care of that. This TCL is a great smart TV for a decent price. The audio, image quality and Roku streaming all add up to a superb package. Insignia’s Fire edition smart TV is very nicely put together, and the stand, with its unusual design, works extremely well, keeping the screen stable. The brushed steel look coupled with the amount of useful ports, are just a few of the reasons why the Insignia has earned its place on the best-seller list. The color accuracy and realistic contrast is impressive. Vibrant colors contrasted with deep, rich dark tones make the visual vibrancy all encompassing. The semi-gloss finish defuses the glare and any reflections, diminishing their intensity. The audio is awesome, with music, effects and voices coming across clearly,with no room for vibrations. The bass is round and full bodied, completing the viewer experience nicely. Whilst the sound quality is good, the volume could be louder – adding a soundbar made a big difference. 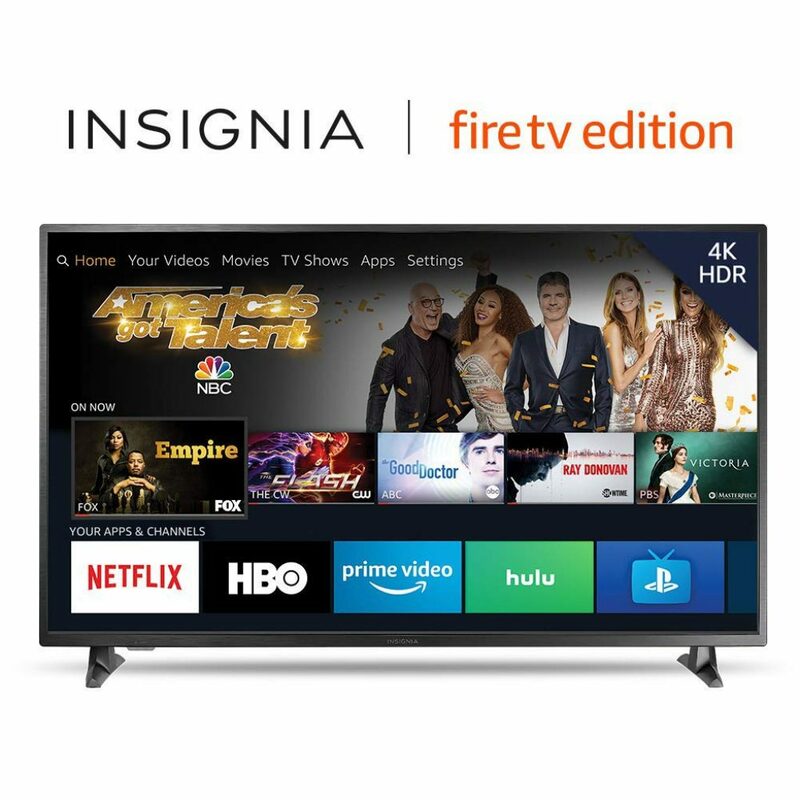 If you're looking for a competitively priced smart TV that performs excellently and is Fire and Alexa enabled, the Insignia is definitely worth considering. The Toshiba smart TV is a beautifully stylish model that’s so thin that it sits without any effort in your space or mounted on your wall. The majority of the outputs are situated at the back or on the side for ease of access. The caliber of color resolution and brightness are awesome. State-of-the-art 4K HDR and the TRILUMINOS display combines to make this possible. TRILUMINOS (fun to say, isn’t it?) claims to offer more color variety and depth than any other brand out there – we tend to agree. Finally, the Motion Technology ensures that your picture is always crisp. Those intense action shots won’t skip a beat. Finally, the Toshiba comes with Alexa and Google Home compatibility for that total hands-free feeling. If we were to place one criticism? If you turn up your volume to the max (which really is max), the audio can get a little distorted. That’s nitpicking, though. If you’re feeling indulgent, the Toshiba is a real statement piece. Have a blast watching home TV at its absolute pinnacle. And hey, why not enjoy everyone’s envy? 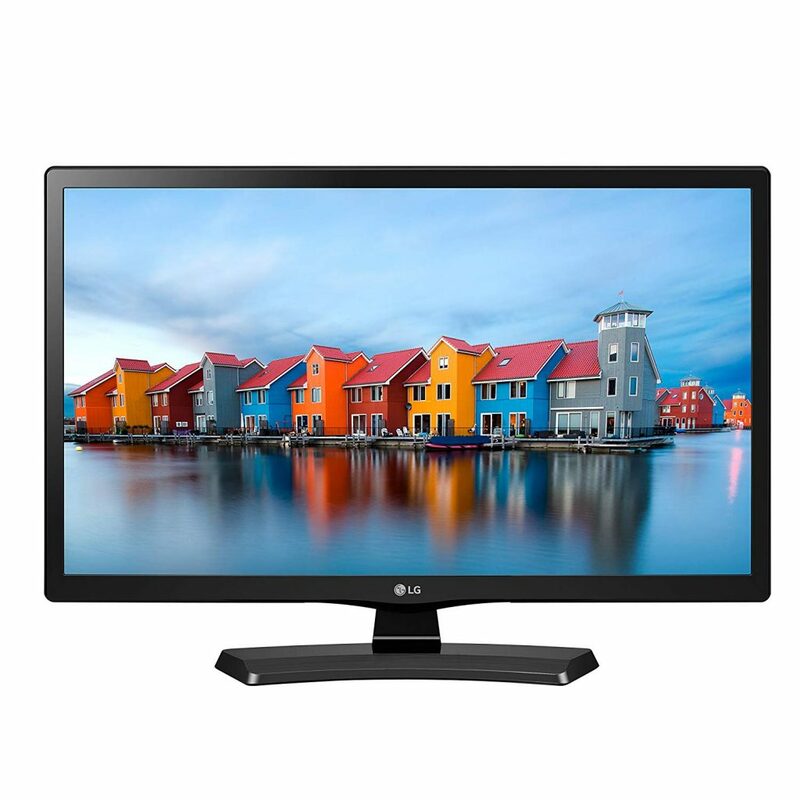 In terms of appearance this LG smart TV is a very stylish model, with aesthetically pleasing slimline bezels, a thin lightweight screen, and a brushed steel curved stand completing the slick, minimalistic look. LG’s color spectrum is massive, incredibly detailed, with great contrasts, and rich deep blacks, even from the widest viewing angle. The high quality sound brings the all-immersive experience right into your home. 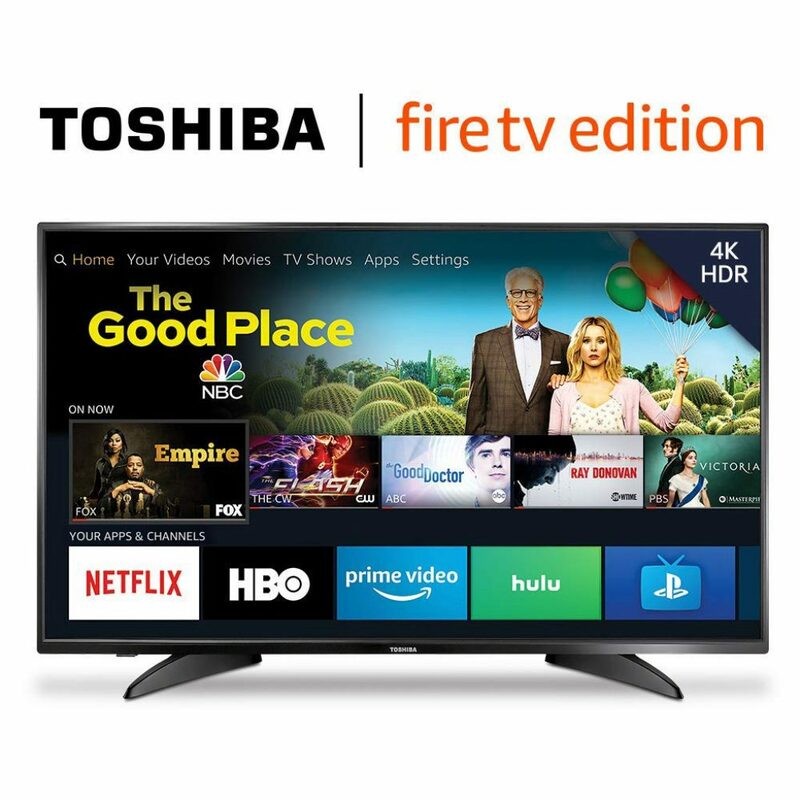 We found the movie streaming Miracast, WiDi and Bluetooth connectivity makes this smart TV a perfect addition to your smart home. We found the movie streaming a smooth and seamless adventure that allowed us to relax into our favorite worlds. Whilst not a big problem, the wires are rather long and may need to be carefully tucked away to keep the TV looking tidy. LG's addition to smart TV market is well worth some serious consideration. 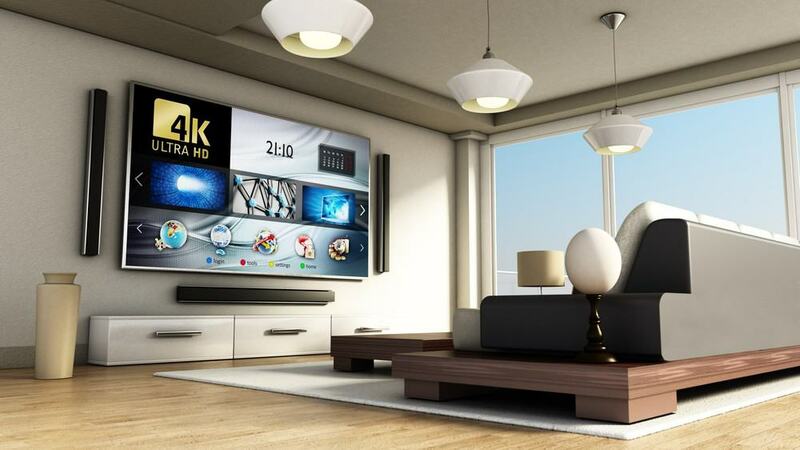 The smart technology, along with great image and audio quality make this TV easy to recommend.